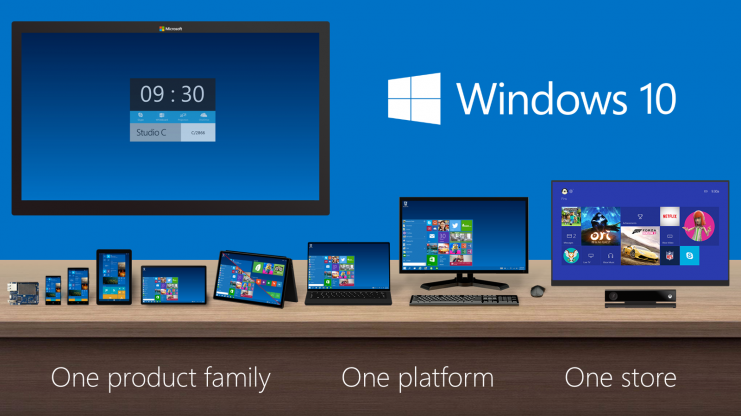 The users who want to upgrade their recent OS to Windows 8.1 need to perform this task with the help of a DVD. Sometimes you do not have a DVD containing Windows 8.1 and it becomes a very perplexing situation for you when you do not find a way to upgrade your system. You should not be perplexed as there is an alternative for you to upgrade your system. 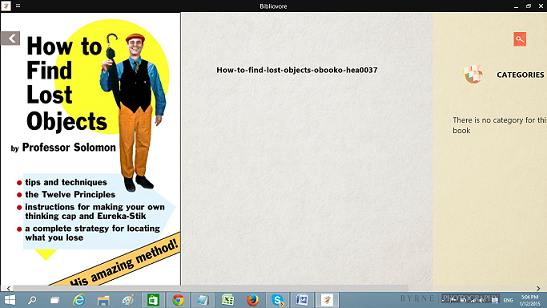 You can use a bootable flash drive to perform this task. It is a quite easy task and you do not need to take pains in completing it. Although you can use Command Prompt to perform this task, but the way you will find below is quite simple. So guys! Let’s start the process. 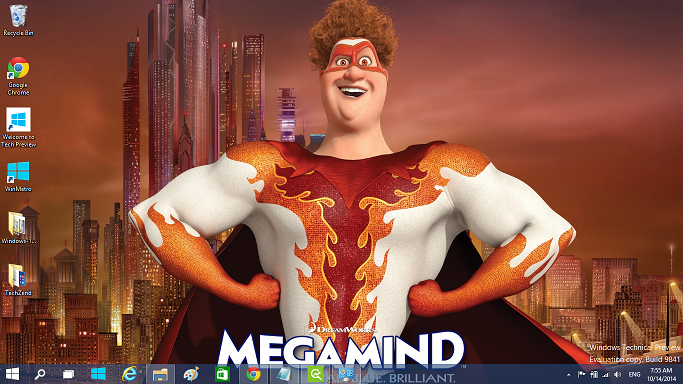 Step 1: Download the tool by clicking here that will help you in creating “Windows 8.1 USB/DVD”. Install it once you download the tool. 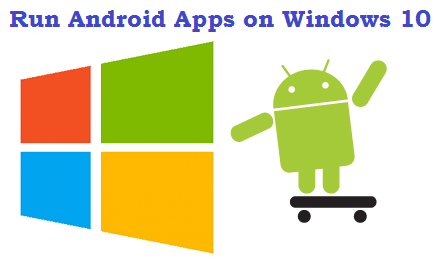 This tool has been created for Windows 7 and 8, but it has compatibility for Windows 8.1 as well. Step 2: Here you need to select the “Browse” option to look for the ISO file you have downloaded from an online resource earlier. It is very important for you to download the ISO file before starting this process as it cannot work further if you had not downloaded the ISO file before the process. Step 3: Now will see two options at the bottom of the screen including “DVD” and “USB device” and select your USB drive from the list. 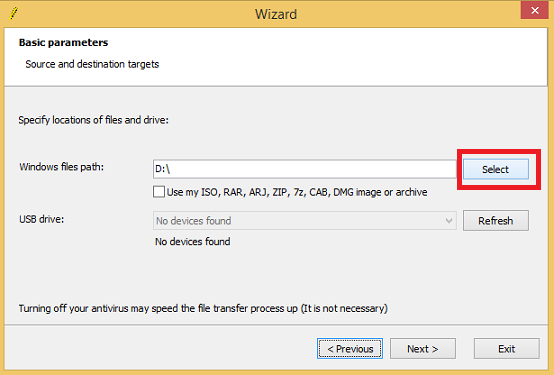 Please note that you should have at least 4 GB USB drive to use for this task in Windows 8.1. Empty space depends upon Windows’ storage size. Step 4: Select the option “Begin Copying” that appears in the next window and the system will start copying the required files. You will see the process of copying all of the important files appearing on your screen. Step 5: Now wait for a few seconds while the system copies all of the files. 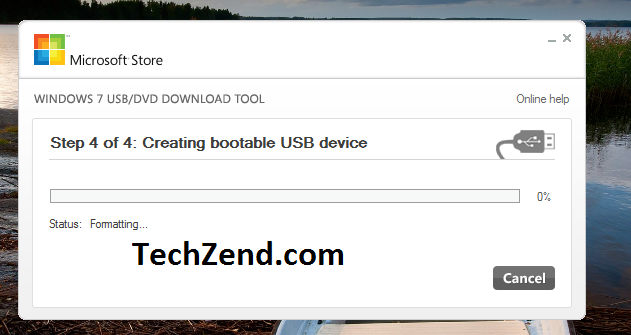 Step 6: After completing all of the four necessary steps, the screen will show you the process of installing the USB Flash Drive in Windows as the screenshot below explains this step quite appropriately. Once you have done with it, your bootable USB flash drive is ready to use. You can upgrade your system now. 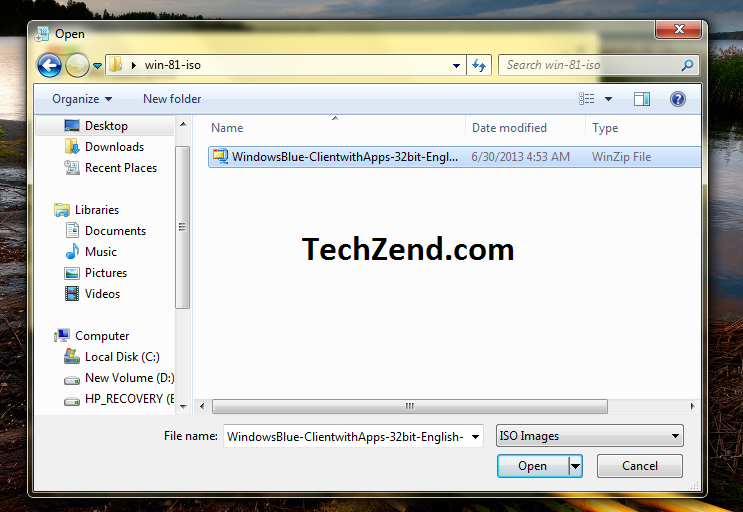 Step 1: Download wintoflash tool and install it. 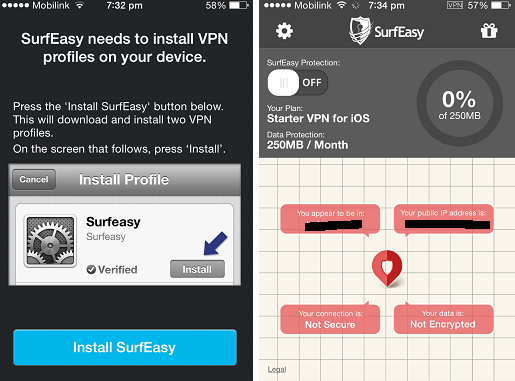 Step 2: After installation, run this tool and agree its terms and conditions. After clicking next button several times, the window to select setup files and USB would appear. 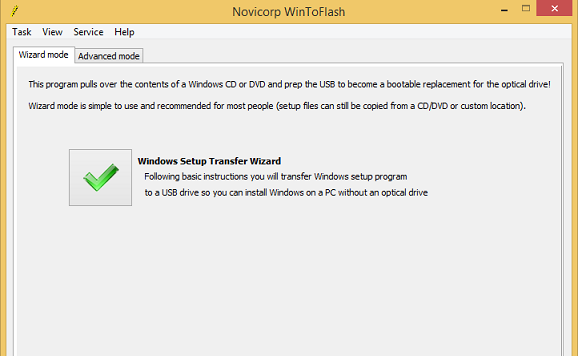 Step 3: Select the setup files or DVD, and also USB drive at which you want to copy Windows’ files. Click the next button to start the process, and accept the warning of removal of all the data on the USB. Step 4: It will format the USB and the bootable USB creation process will start. Now you are required to wait for ten minutes to get this process completed. You are done.